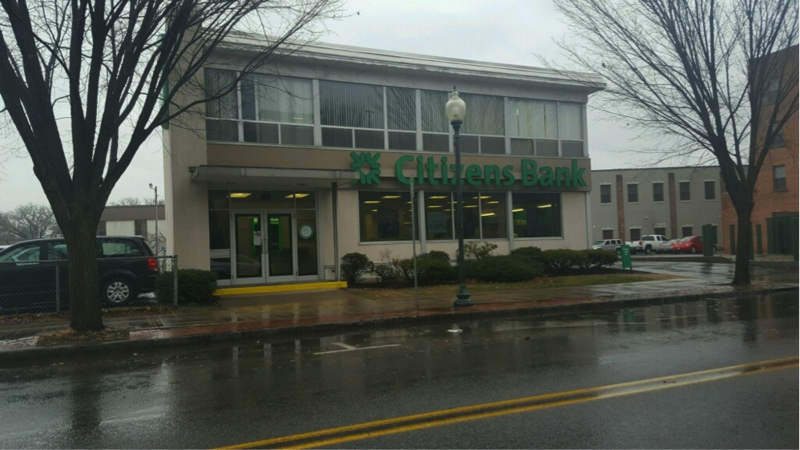 Rochester, NY – John Kaman and Chris Giunta of Cushman & Wakefield / Pyramid Brokerage Company of Rochester, in conjunction with Peter Struzzi, SIOR of Cushman & Wakefield / Pyramid Brokerage of Albany sold a fully leased free standing bank branch in the Town of Glens Falls, NY. 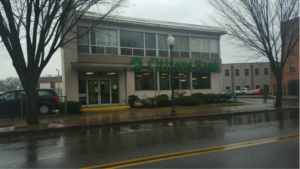 Cushman & Wakefield / Pyramid Brokerage Company is pleased to announce the sale of a freestanding bank branch occupied by Citizens Bank, on Bay Street in the Town of Glens Falls, NY. The Pyramid Brokerage team exclusively represented the Seller in this transaction which was a National REIT.